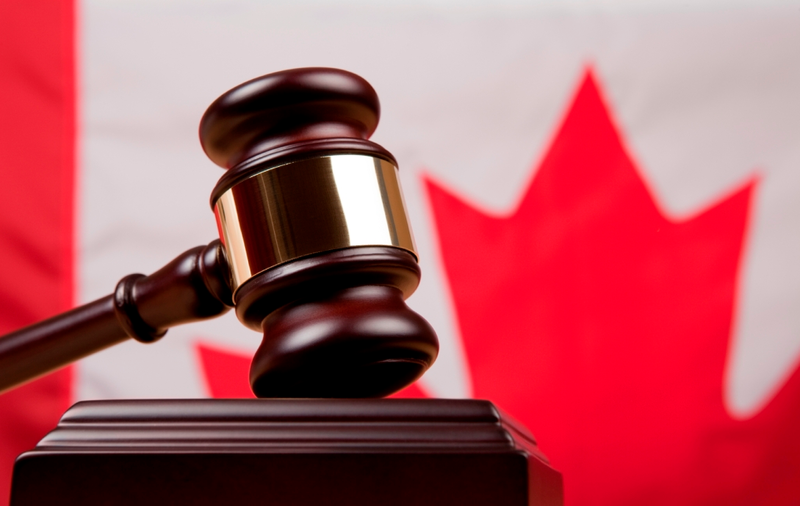 Is BTC Legal in Canada? How to Choose the Best Exchange? 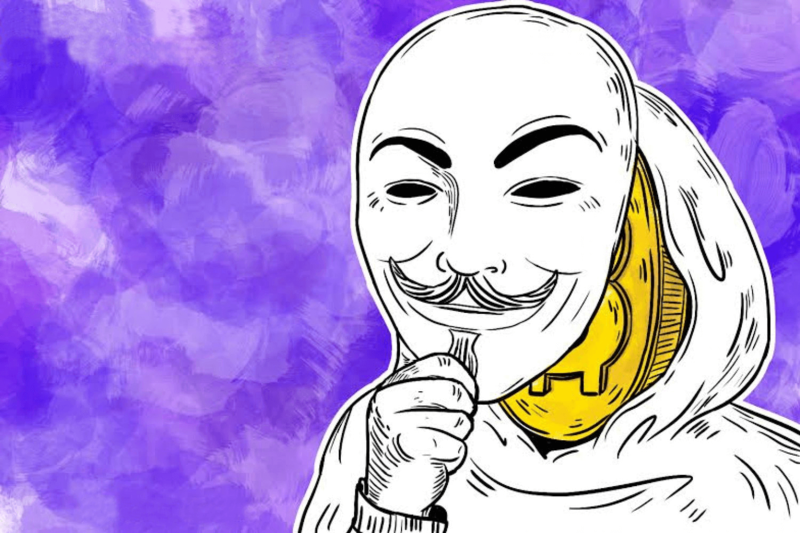 How Can I Buy Bitcoins in Canada Anonymously? Overall, this guide investigated the safe choices when it comes to bitcoin purchase in terms of top 24 proven exchanges. The cheapest platforms with CAD deposits available are companies that are based domestically. All Canadian platforms offer relatively the same methods. The government bodies might not directly regulate the cryptocurrency market, you and exchanges alike, are still subject to income tax and to AML/KYC policies. It means that most of the domestically-based exchanges would demand full verification of your identity. 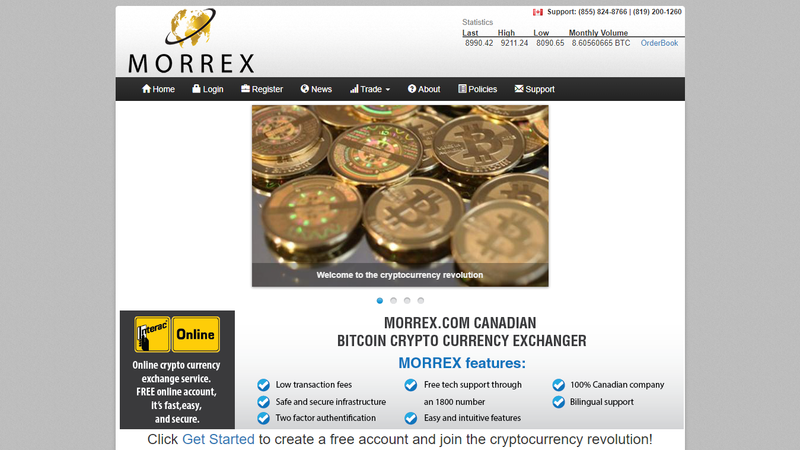 Head to Canadian Bitcoins website, because it is one of the most popular exchange for Canada. Click the link “Sign Up” in the upper right corner. Input your email address in the registration area and click the “Register” button. Follow the instructions that have been sent to your email. Since you are a member of the site, go to the Buy/Sell page, select preferable payment method and make your first purchase. Canadian traders have an abundance of choices when it comes to bitcoin sources. With developing network and value growth, many businesses entered the market in recent years, offering exchange services for investors that are based in Canada. 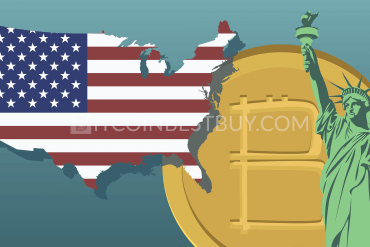 This article presents you with analysis of top exchanges that you can purchase BTC from in Canada. They vary in deposit/payment methods, verification requirements, fees, and purchase limits, all of which is crucial for you to know in order to choose the best one for your needs. There are numerous payment methods that you can use when buying coins from exchanges if you live in Canada. 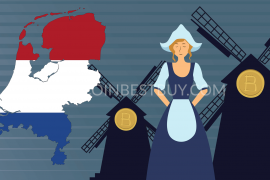 The country itself is part of the developed regions of the planet, meaning that financial networks are sophisticated and evolving all the time. 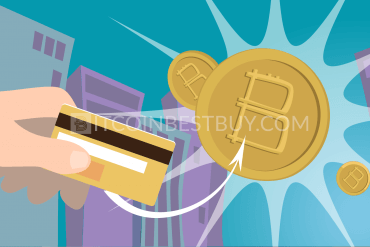 You can use instant purchases options, such as with credit card or debit cards, online payment networks such as Skrill, Circle and PayPal, cash deposits and ATM. These channels can get you BTC easily and up to an hour at most, but they also come with high fee structures. If you are looking for cheaper variants, you should use bank transfers (SWIFT, Wire, domestic CAD) as they come with low costs. Do keep in mind that transfer period can take up to five business days, depending on the exchange ad bank you are using. Although not strictly regulated by the Canadian central bank law or other governmental bodies, bitcoin is legal in Canada. 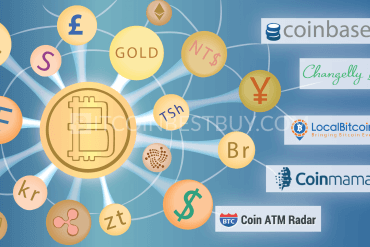 You can purchase goods and services with the coin, use faucets and earn it, make mining operations, exchange it for fiat currencies like stock, buy and sell it at ATM machines and much more. You are also not exempt from the Canadian’s income tax obligations, meaning that Canada does recognize digital money but also does not wish to regulate it as with other fiat currencies. 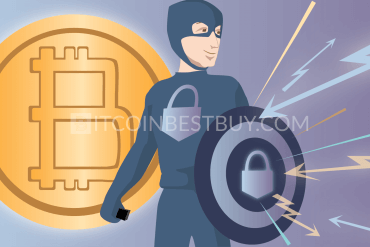 In this guide, we have compiled a list of 24 proven exchanges, from which you can purchase bitcoins safely. We compiled a report on each of them, listing their verification requirements, purchase methods accepted, fees and other relevant information that you can use to compare them to each other. 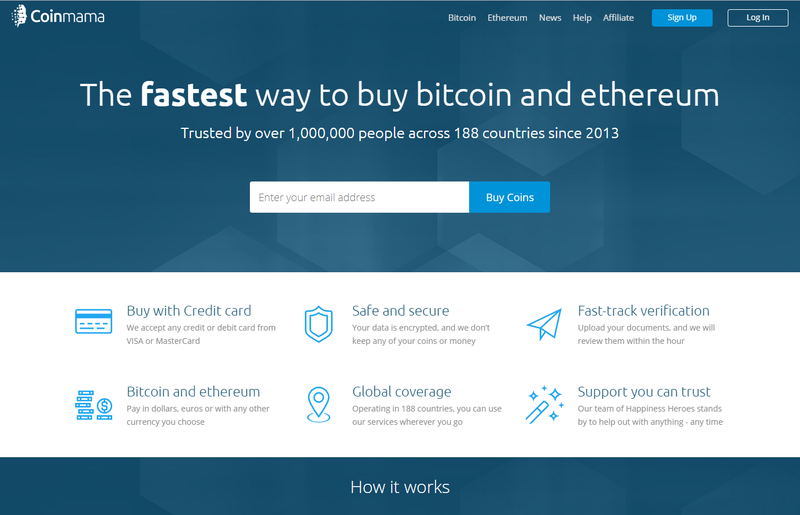 Bitit is a French-based exchange from which you can buy bitcoins using cash deposits (Neosurf and CASHlib), credit/debit cards and e-wallets (the Western Union, MoneyGram, Ria, PAYEER, OKPay, FasaPay, Advanced Cash & Perfect Money). You need to verify your identity in order to use the Bitit’s services but up to €150, you can pay with cash using CASHlib, Neosurf, TrustPay, WeChat, and Epay without verification of your account. The fees are high, standing at 8.9% for credit cards, 11.9% for cash deposits and 1% for e-wallets. instant access to coins using credit cards and cash vouchers. verification a must for regular purchases. 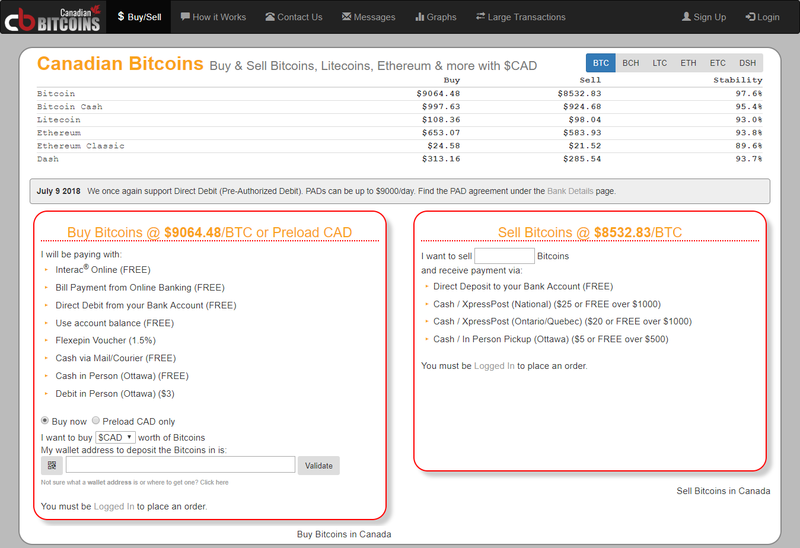 ezBtc is a Canadian online exchange that allows bitcoin trading using Interac e-Transfer & Online methods, cash deposits, and wire transfers, all expressed in CAD. Most of the deposit options are free to use, with cash purchases the only one with 1% fee. You should be aware that fiat deposits and withdrawals require ID and proof of address verification. low fee rates for instant deposit methods. cash purchases and sales possible only in Vancouver and Nanaimo. If you are considering P2P (peer-to-peer) platforms, it does not go more popular than LocalBitcoins. It is a place anyone can post ads and buy or sell coins at their leisure form other traders. There are not buying limitations and fees stand at 1% from the transaction value. Verification depends on the trader only, though some sellers may require you to provide scanned ID just to be sure you are a person and not a scam bot. in most cases, only small volume is available per individual trade. 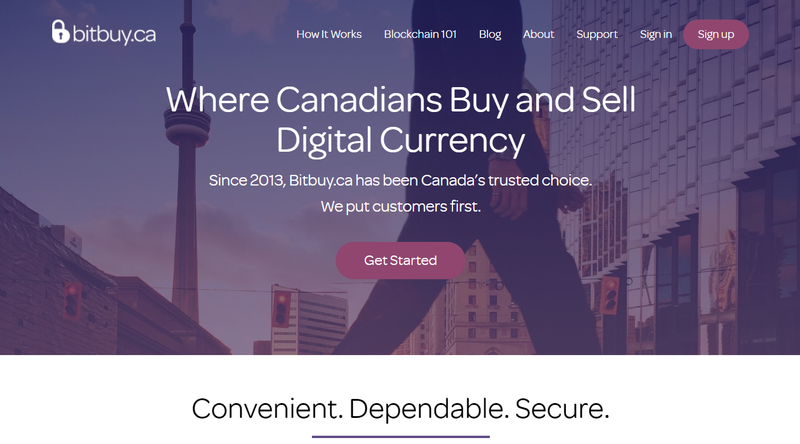 Bitbuy.ca is yet another Canadian exchange that offers bitcoins using Interac e-Transfer & Online and cash vouchers (Flexepin). The platform is owned by Monitex Inc., a Canadian FinTech company that is located in Toronto. The fees stand at 4.95% for all trade requests, regardless of the method used. You have to go through the extensive verification process, requiring you to provide several proofs of your identity, such as utility bill (acting as proof of address), an ID and a selfie of you holding these documents. cash purchases are instantly carried out. What made VirWoX so popular within the cryptocurrency communities, is the fact that you can purchase BTCs using PayPal account. Precious little number of platforms offer the purchase method and VirWoX does not stop there, as it also accepts deposits from Skrill, OKPay, SOFORT, credit/debit cards and paysafecard. The deposit fees vary from 2.5% to 3.5%, with an exception of paysafecard, which charges large 20%. A major issue with this exchange is that you cannot buy bitcoins directly. 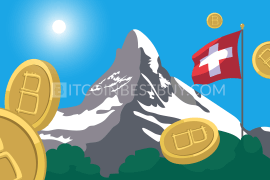 You need to deposit fiat money first, then purchase Second Life Lindens (SLLs) and swap them with BTC. The inner trade commission stands at 3.9%, meaning you pay every time you swap currencies around, pushing total fees over 10% at the end of the process. several purchase options available, PayPal included. CAD currency not accepted at the exchange. 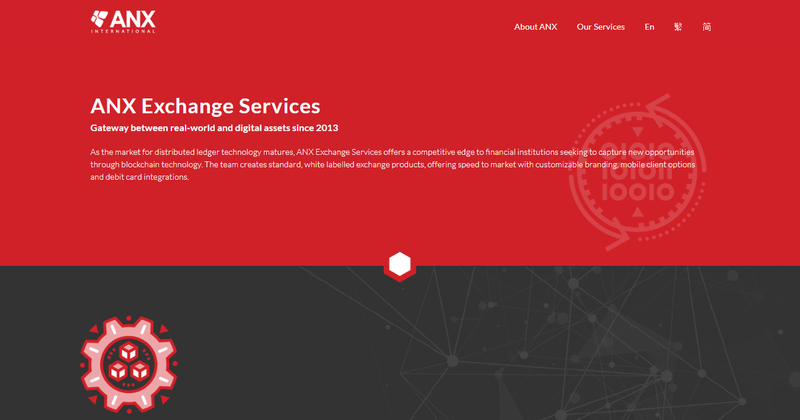 ANX is a global player based in Hong Kong that accepts BTC purchases expressed in CAD. 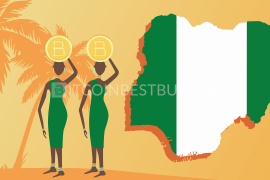 The platform uses bank wire transfers, cash deposits, and cheques as a means of payment, with fees varying from 0.3% to 2%, depending on the type of order (maker or taker) and deposit method used. You have to go through identity check, supplying scanned ID, proof of address and selfie of you holding your legal documents. geared towards experienced BTC investors. 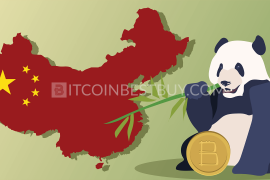 #bitcoin-otc is a China-based exchange where you can trade a large amount of BTCs sing the OTC (over-the-counter) desk. The ads are posted similarly on Craigslist, where clients find bitcoin ads that suit them. Verification is not needed but the interface might be confusing for starters. The platform charges a flat 0.1% fee while cryptocurrency value is up to sellers and buyers to determine. possibility to get large volumes of coins. scams are common on the platform. 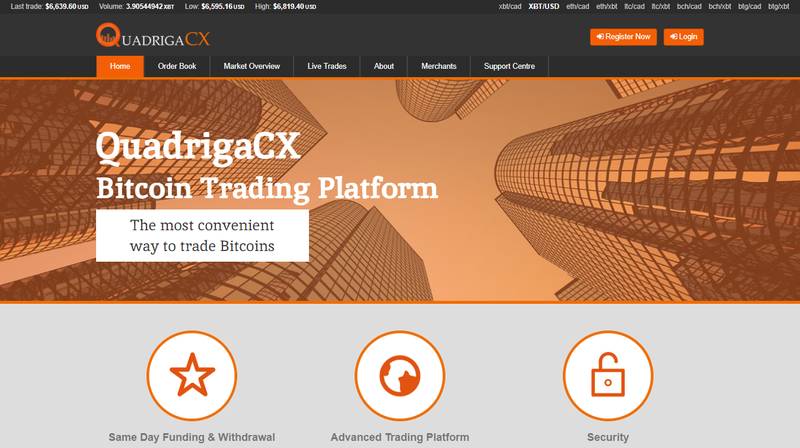 Based in Vancouver, QuadrigaCX offers BTC through Interac e-Transfers & Online methods, bank wires, and cash vouchers. The fees range between 1% to 2.5%, with only vouchers being available for unverified users. cash vouchers do not require verification. vouchers can be used only in Vancouver area. 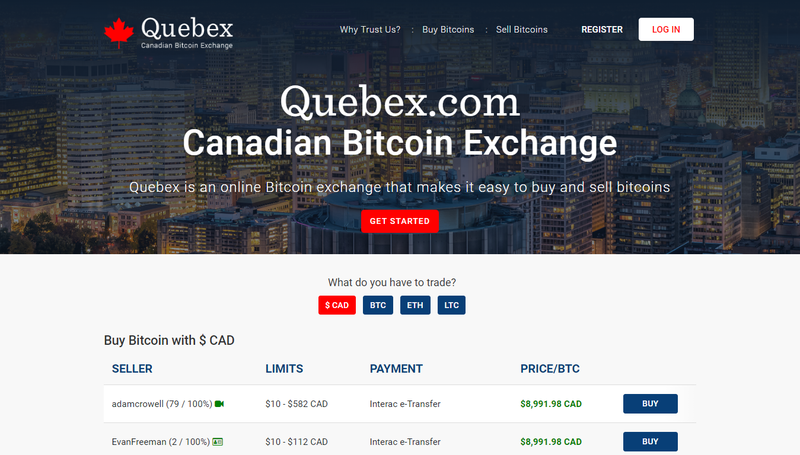 As the name says, Quebex is a Canadian platform that is based in Quebec and is a company that follows, like many other Canadian crypto businesses, financial regulation set by government bodies. 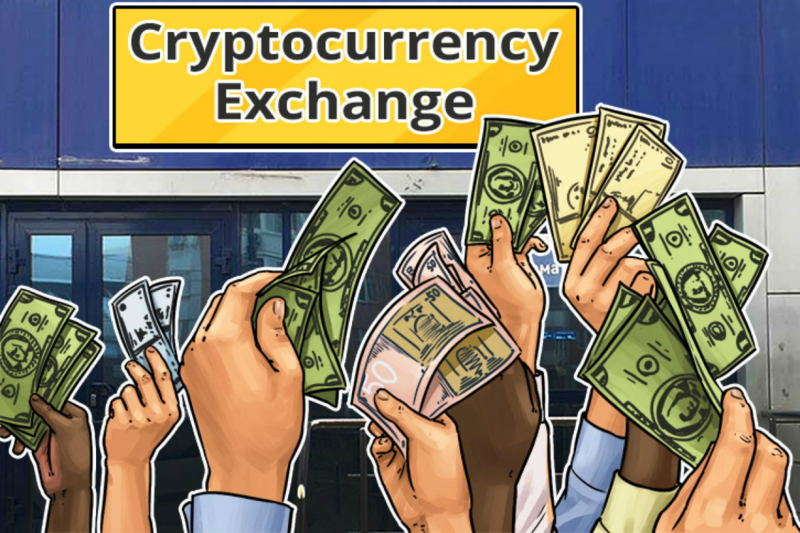 Since the exchange is a P2P marketplace, the accepted payment methods range from the sellers and buyers needs, from Interac to PayPal, cash and bank wire transfers. Fees stand at 1% for all trade orders while verification, much like at LocalBitcoins, depends on individuals. CAD is the main (and only) fiat currency accepted. USD and other fiat currencies are not supported. 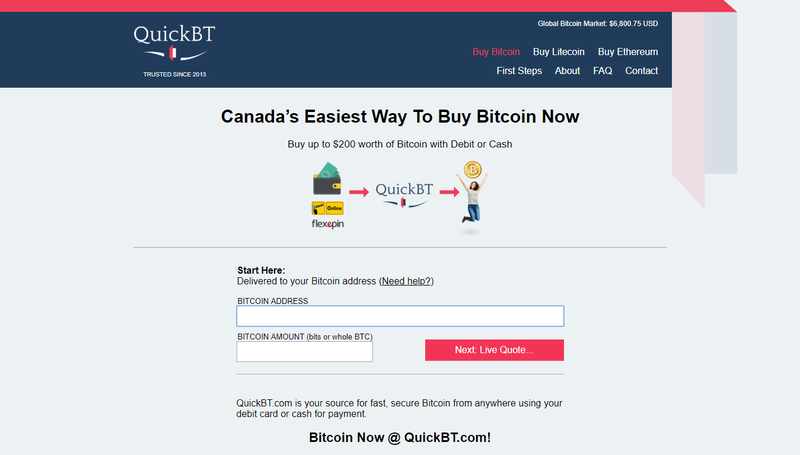 QuickBT is another Canadian exchange that offers bitcoins for sale using CAD payment methods. These options are Interac Online, credit or debit cards and cash vouchers (Flexipin). The purchase limit stands at $200 per account since no verification, apart from your phone number, is needed. Since there are no fees but exchange rate, it could be said that this exchange acts more as an individual rather than like organization, API tools put aside. CAD purchases using several methods available. service is not always available. 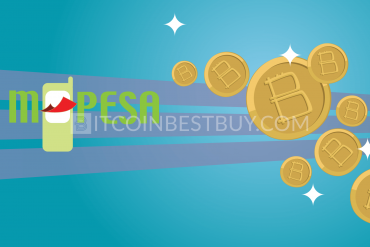 Coinmama offers credit card purchases of bitcoin for a fee of 5%, alongside with exchange rate of 6.5%. No other methods are accepted and all transfers are denominated in USD only. Canadian traders can purchase up to $150 with unverified accounts, while the number above it would require you to undergo complete identity check-up. credit or debit cards provide instantly available coins. only credit cards accepted as payment method. Wall of Coins takes a unique approach to P2P marketplace, as it connects you with sellers through bank deposits or cash purchases. The issue with this platform is that only American banks are accepted, with currency used being USD. Fees are hidden in the bitcoin value while you do not register an account when trading. 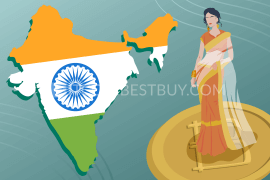 individual offers in the market do not carry large number of coins with them. 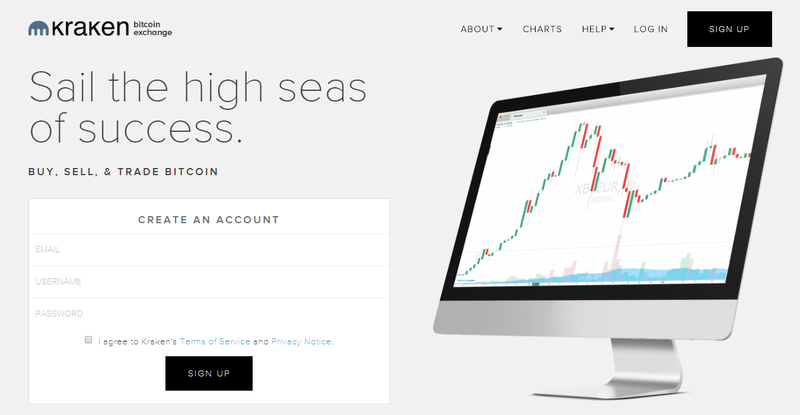 GDAX is a sub-platform, made by Coinbase and orients towards experienced traders. 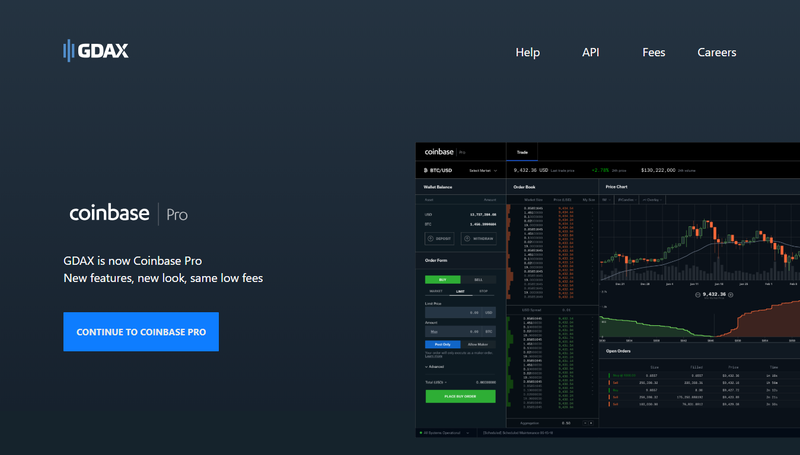 Since Coinbase is easy to use, the company made a decision to create a similar exchange for clients looking or advanced trading options. You have to verify your identity prior to the trade and available purchase methods are organized into maker and taker orders, with makers being free while takers range from 0.1% to 0.25%, depending on our achieved monthly trade volume. Accepted payment methods are bank wires only. additional security and bitcoin source from Coinbase. scanned ID needed prior to the purchase. Mycelium provides a unique P2P marketplace, as it is based on phone app only. It utilizes Android environment only, while iOS users would be able to access the market. You also have an option of opening a sophisticated wallet at Mycelium, which uses numerous security features, protecting your coins from cybercrime. cash purchases expressed in CAD available. Android clients only can use the platform. Kraken is another international exchange that offers services in Canada, as you can use bank wire transfers and cash deposits to get bitcoins. The fees range between 0.25% and 0.16% (maker and taker fees) and you provide proof that your account is yours and yours only to gain the ability to purchase BTC. high purchase limits after full verification are completed. starters might find Kraken’s interface a bit confusing to use properly. 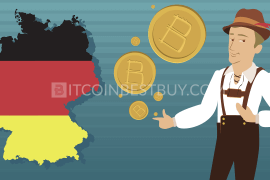 If you are looking for a simple trade platform, where you buy and sell bitcoins without too much fuss about functions, then Canadian Bitcoins is the right place for you. 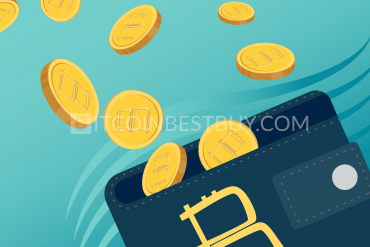 You have Interac options, credit or debit cards, cash deposits and bank account payments as means of purchase and price of bitcoins that you should pay for. Only Flexepin voucher has a fee (1.5%) while other options are free. Unverified accounts can buy BTC only through cash while other options are available for those traders that full out the identity check demands. trade interface very easy to use. difference between buying and selling price of BTC is large. 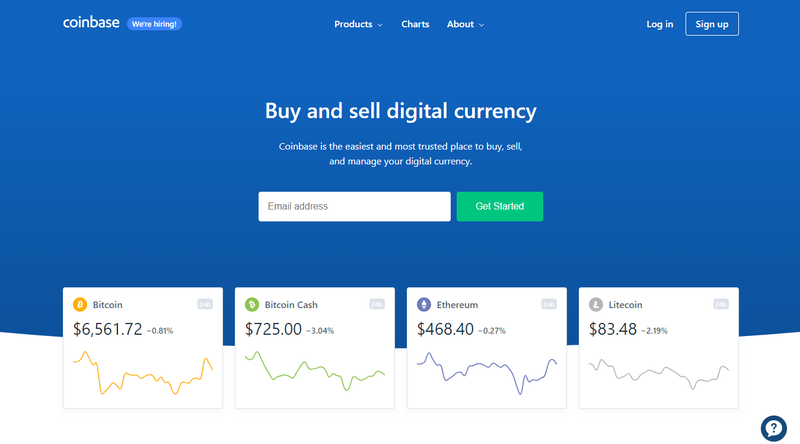 Coinbase is one of the largest exchanges in the world, which is quite interesting since only 32 regions can actually purchase coins from it, Canada included. 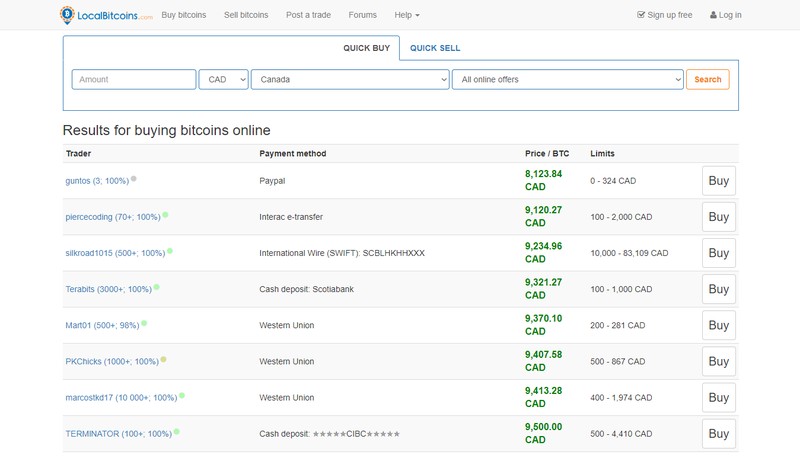 Canadian traders can buy bitcoins using credit/debit cards (3.99%) while withdrawals are available with PayPal as well. Verification is necessary before you can even start the trading process. instantly available BTC through credit cards. verification is necessary for purchases and withdrawals. 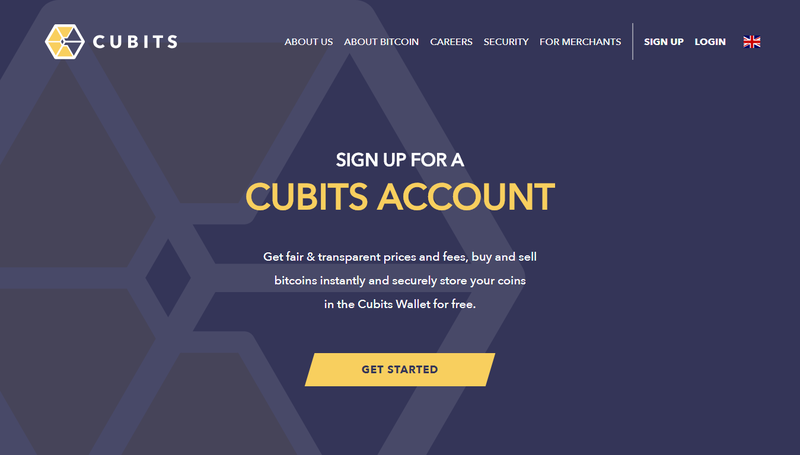 Cubits is a platform based in the UK, that specializes in large bitcoin trade using a low 0.9% fee but several methods do cost a lot to use (Skrill and credit cards 5%). 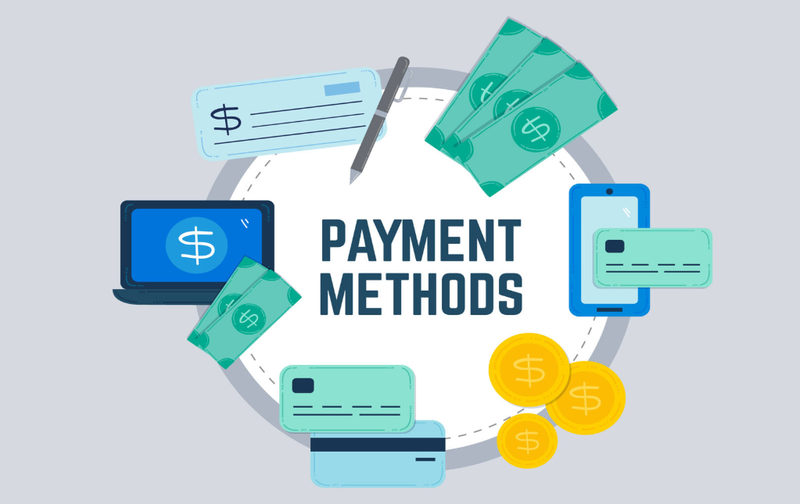 The accepted payment methods are numerous, allowing you to use bank deposits, bank card payment systems (Visa or MasterCard), Skrill, Dotpay, and online banking. These payment ways, however, function only once you achieve verified status of your account. large choice when it comes to payment methods. deposits through bank transfers may take up to five and more business days. 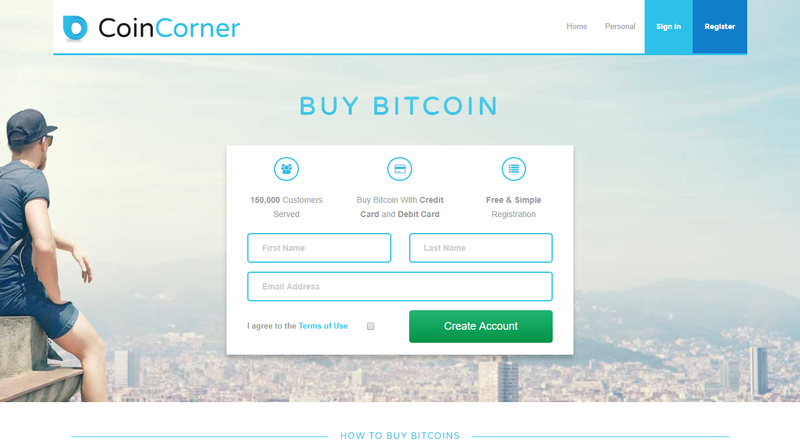 CoinCorner is another British exchange that offers bitcoins to Canadian traders through credit/debit card and online/cash purchases (NETELLER). Both of the methods cost 5% of the purchase value while verification is required to use the services. after you complete verification, you have quite large purchase limits. high payment fees when compared to Canadian exchanges. 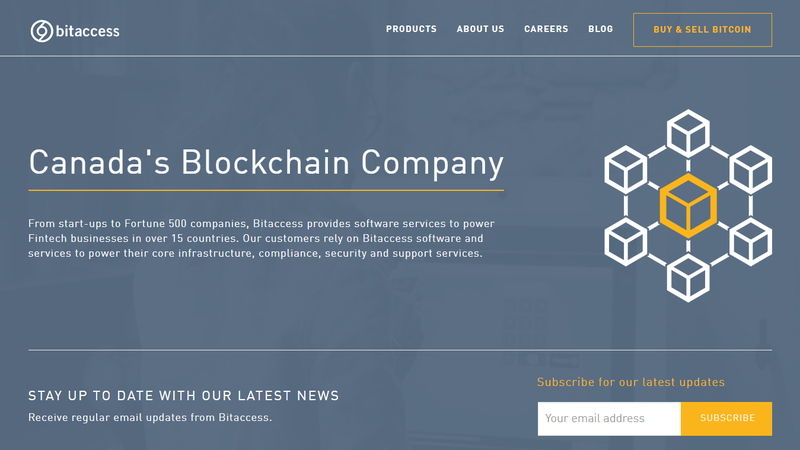 Based in Ontario, Bitaccess Canadian exchange offers bitcoins for traders that can use cash purchases at BTMs and cash vouchers at over 6.000 retailers in Canada. The fees range from BTM to BTM and from retailer to retailer but according to many sources, the average fees stand at 7.5%. instant and safe way to get bitcoins. lack of other purchase methods, apart from cash purchases. ShapeShift offers unique exchange services for traders around the globe, Canadian investors included. There are no fiat deposit methods nor can you use CAD currency when buying BTC Rather, you swap your altcoins for the exchange rate value of bitcoin. There is no need for registration of an account while fees are part of the exchange rate as you use currency converter. a good way to get rid of cryptocurrencies you do not wish to keep. unfavorable exchange rate difference between buying and sell values of coins. Being the first bitcoin exchange in Quebec, MORREX platform can be considered as a popular choice amongst Canadian investors. It uses cash deposits, Interac Online, wire transfers and preauth debit as means of balance funding. All deposit options cost $2 while Interac Online has a fee of 1.5% and a limit of $5.000 daily. Other options do not have deposit or trade limitations. very low transaction and deposit fees. large price difference between buying and sell orders. 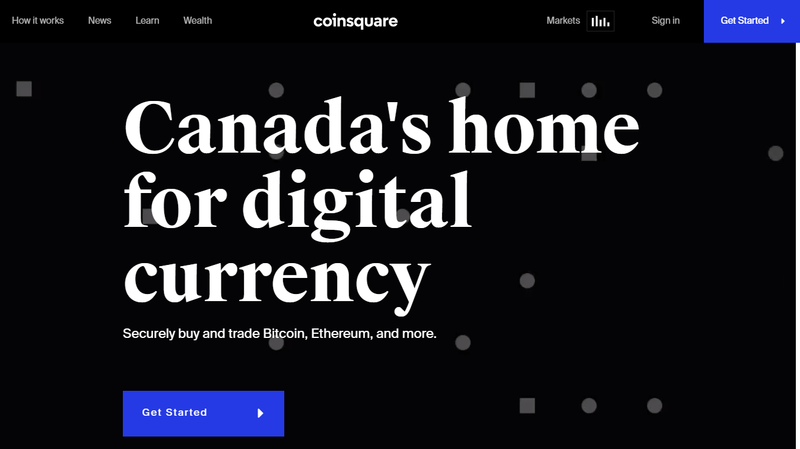 Dubbed as one of the leading Canada’s exchanges, Coinsquare offers bitcoins through various purchase methods, them being Interac Online & e-Transfers, Flexepin, bank cash draft, wire transfers and cash deposits. Cash and bank transfers cost 0.25% while Flexepin and Interac Online cost 2.5%. Interac e-Transfer is the most expensive option, standing at 5% fee. You also have to pay maker and taker fees, ranging from 0.1% to 0.2%. instant access to coins using cash and Interac Online options. 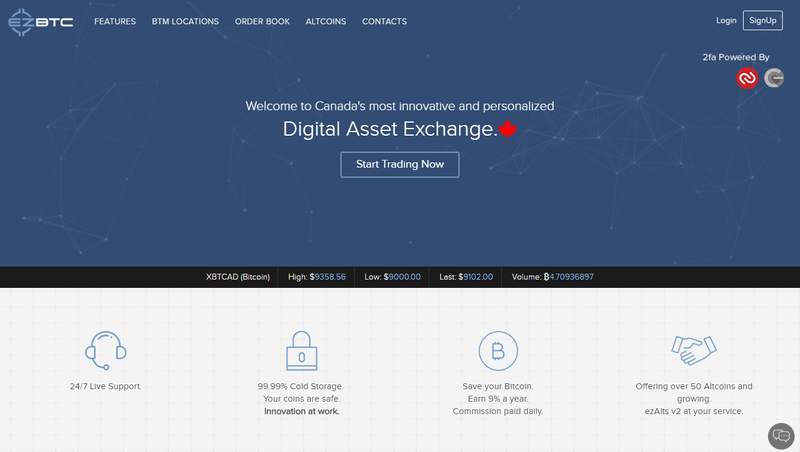 somewhat higher fees than other Canadian exchanges. 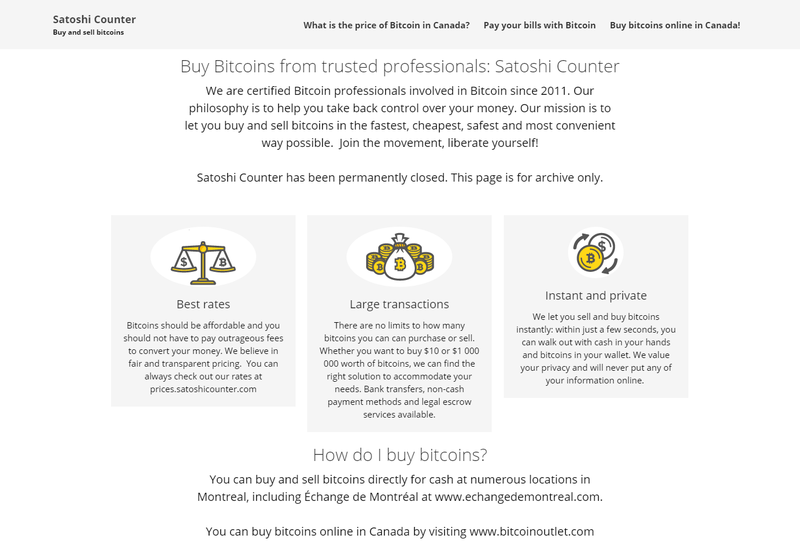 Satoshi Counter was one of the first Canadian bitcoin exchanges, opening its operations in 2011. 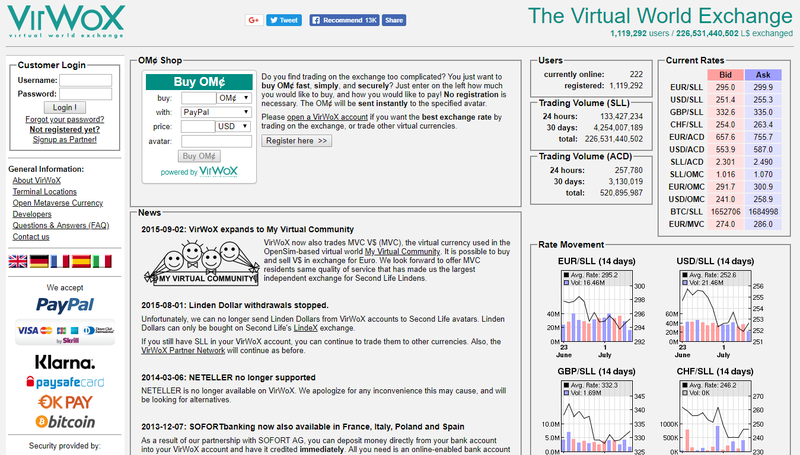 Since then, the exchange offered a variety of purchase methods, expressed in CAD value. Unfortunately, the platform closed its doors to the BTC trade and left the website for archive purposes only. ATMs, or even called BTMs sometimes, are available all over Canada, as multiple manufacturers have entered the market several years ago. The fees vary from 4% to 10%, depending on the manufacturer. It is one of the most private and fastest ways to get coins. the transaction done in under 2 minutes. service hours and liquidity not always available. So, where to buy bitcoins? It all depends on your needs and what you consider important. If you want privacy, then P2P platforms and ATMs are for you. If you do not mind verification but looking for cheap way to get coins, then there are numerous exchanges to serve you. Put on paper what you have (privacy requirements, available deposit methods for example) and search through this guide to find the most suitable platform for you. You will find that several of them would satisfy your needs, thus we cannot deem a single company as the best out there. You can use P2P platforms that are not based in Canada, such as Mycelium, LocalBitcoins, and others. 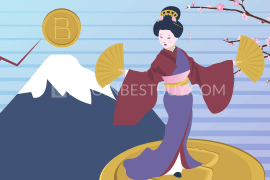 Apart from them, several exchanges allow unverified purchases up to some level. 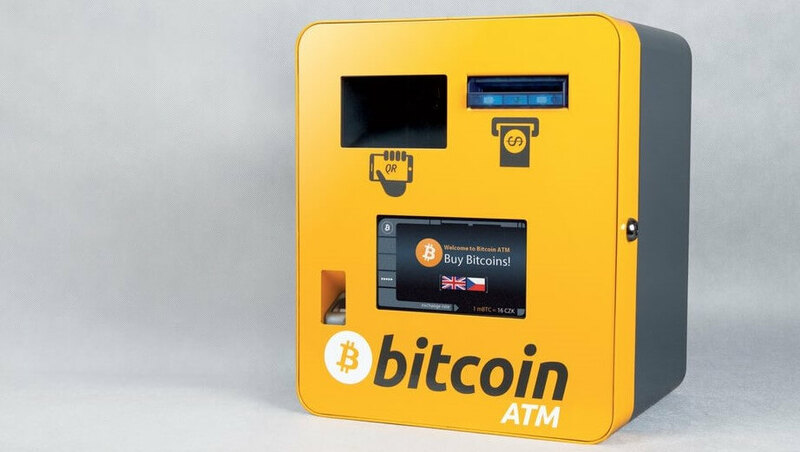 Lastly, you can use ATMs to buy BTC with complete privacy but be aware that these do come with higher fees. If you are purchasing to make a profit out of the bitcoin trade, you are subject to income tax requirements, much like with any other asset out there in Canada. 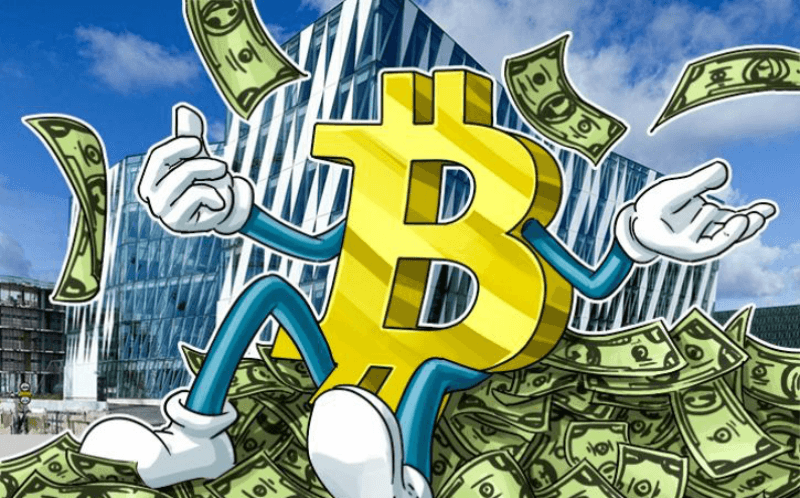 Businesses that accept the BTC as means of payment or host an exchange platform also need to pay their corporate taxes as well. Most of the exchanges, like Canadian Bitcoins, LocalBitcoins and Coinbase, offer sell functions as well. The sell options are important as you can make a profit from the transition if you have timed your trades right. 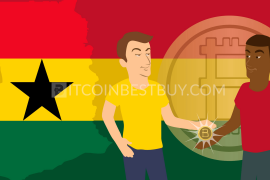 Keep an eye on exchange rates that we have mentioned in this review, as they determine the level of profit you will make once you decide to sell the cryptocurrency. As mentioned before, numerous similar exchanges have hardly any difference between them. Put your needs and wants on the paper and seek out the best options by using pros and cons of each exchange we made at this review. There are a lot of wallets available for Canadian investors to use, and they differ in the service they provide. 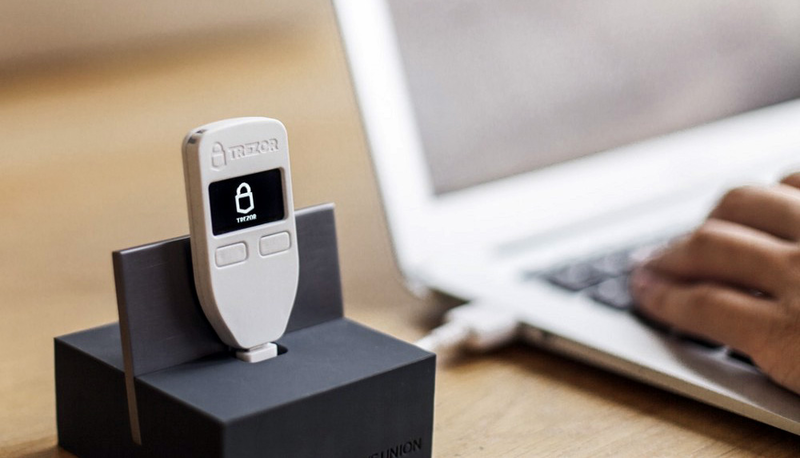 The most secure are hardware wallets, with famous examples being Ledger Nano S, TREZOR and KeepKey, and they are used if you have large quantities of BTC to store and keep. Online wallets like GreenAddress and Blockchain.com offer simple and easy-to-use storage capacities for fast transactions but lack the security measures of cold storage products. 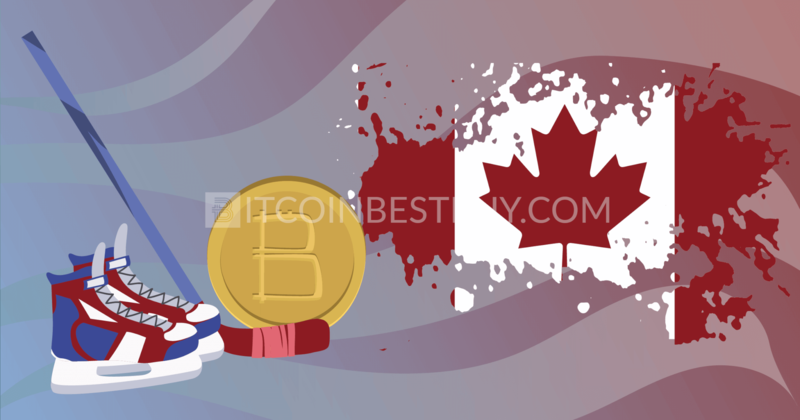 In case you have questions about trading of bitcoins in Canada for which this guide did not provide answers, feel free to contact us anytime at BitcoinBestBuy. 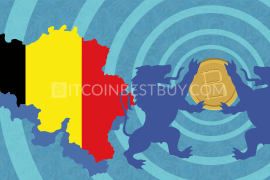 Previous articleWhere to Buy Bitcoin in Belgium?